His voice was so good live and he was really funny on the stage as well. Would definelty pay to see him again! Event was brilliant. Cheap cans available from the bar, friendly staff, cloakroom and clean toilets. 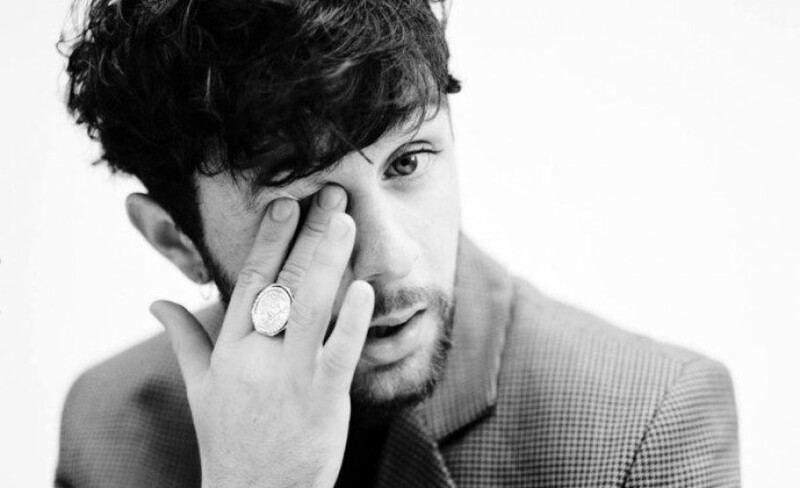 Tom Grennan revels a maturity in his music which is beyond his years. His blues influenced indie music is tempered with soul and has won him many fans in the short time he has hit the scene. No wonder then, that he was been named in the BBC list for the Sound Of 2017 and quickly became the hot new thing. His popularity has vastly increased since being invited to perform guest vocals by massive drum and bass crew Chase & Status on their killer track When It All Goes Wrong. Grennan has also announced that he will take over this O2 Academy Bristol, O2 Academy Brixton in London, O2 Academy Oxford an O2 Academy Leicester during October 2018. With his fanbase ever growing, demand for Tom Grennan tickets is high so you will need to act fast and book yours before they are all snatched up. You can place your essential gig ticket orders 24/7 with Gigantic using a computer, tablet or smartphone whilst at home or while on the go. Tom Grennan tickets will be released at 09:00 on Friday 6th of April. Gigantic knows how busy life can be, so set a personal reminder with Gigantic right now so that we can alert you with a text message or an email when they become available. Grennan has enjoyed a fantastic year with the release of his debut single Something In The Water. Produced by Charlie Hugall (Florence & The Machine, Ed Sheeran, Kaiser Chiefs). Tom Grennan concert tickets are expected to sell very fast so make sure you book yours before they are gone. Gigantic has the very best gig tickets so always stick with us to enjoy the benefit of ten years of excellent customer service! After Tom Grennan tickets? Come to Gigantic!